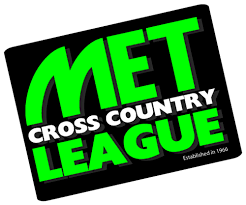 Excuse #1 – I didn’t know of any good trails. 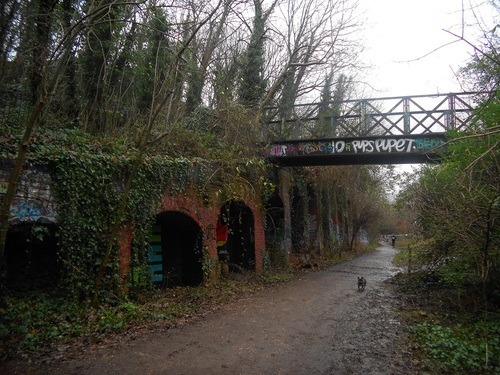 I had heard rumours of an amazing trail that started at Finsbury Park (a mile from our flat) and followed a disused railway along a ridge for 7k up to Alexandra Palace. 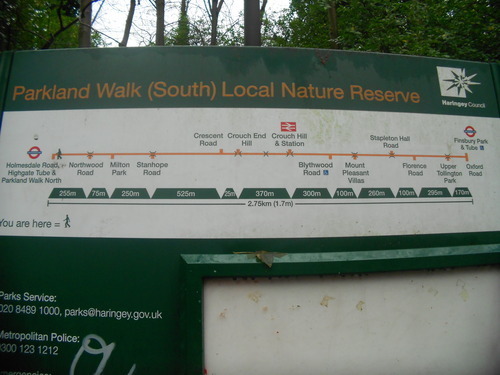 This trail achieved myth status when I actually saw Finsbury park with my own eyes and could not believe there was a woodlands anywhere near it. Solution #1 – Trust the map and just find the darn trail. Running alone in the dark as a woman isn’t the safest thing even along busy, well-lit streets. I wasn’t about to go for a jog in a dark, unknown forest alone. 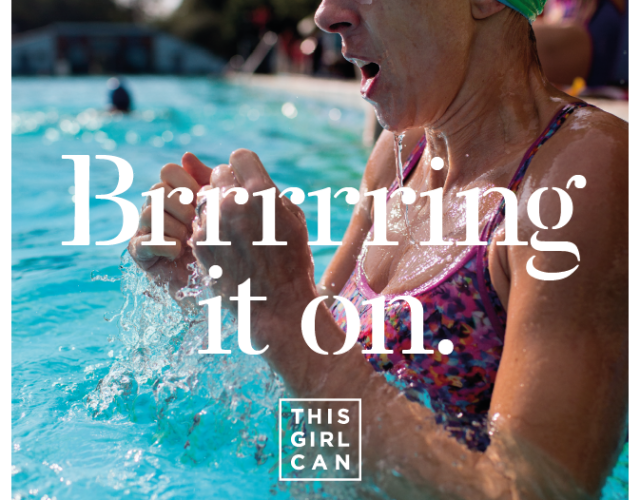 (Even with my SafeGirl personal alarm – thanks Boutique Sport!) The winters in London are dark, and my weekends are busy. Finding some daylight hours to test out the trail was near impossible. Solution #2 – My office closes from December 21 – January 2 and since we’re not going anywhere for the holidays I suddenly have a lot of daylight hours that will not be spent at a desk in an office buildling. 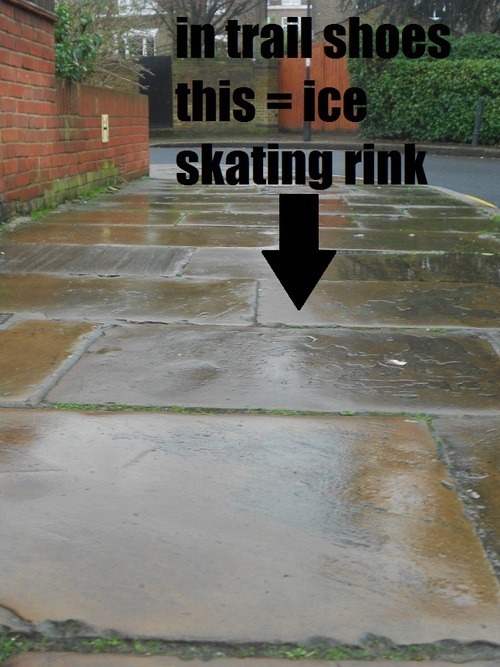 As far as excuses go, this isn’t a good one. 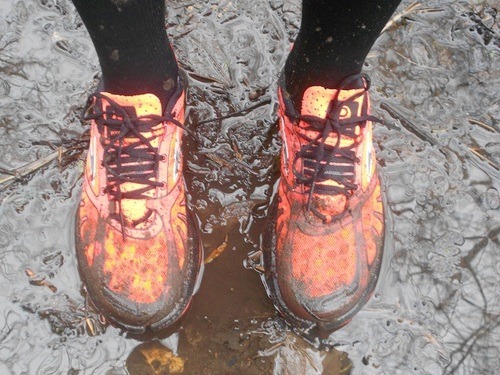 I know I could have ran a trail easily in one of my 3 pairs of running shoes, and short of some mud stains, nothing would be much different. I saw that the Brooks Running had some samples left from their Pure Project tour to still give away (why interacting with brands on Twitter is awesome) and low and behold, they sent me a pair of their Women’s PureGrit! They’re so orange! No more excuses TIME TO RUN. My first impression of the PureGrit shoes were how tight they fit. They’re technically minimalist shoes so they hug your foot much more than my normal road stability shoes. Since I have size narrow 5.5 feet (same size as Kate Middleton if you’ve forgot) it’s rare running shoes fit me this well. My second impression was how hard it was to stand up on London side walks in them. They have psuedo-spikes on the bottom and since it’s about a mile and a half to get to the park/trail, I slipped and slid down the big hill to Finsbury Park. Much to the delight of the Halal butchers unloading goat carcases. 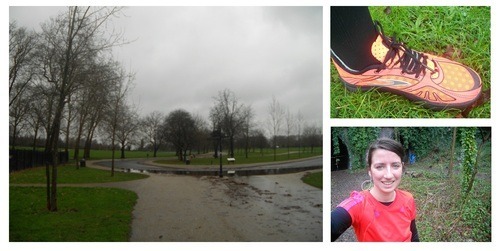 I made it in one piece to Finsbury Park and ran straight to the muddy grass. You can see what a beautiful day it was in London. The Parkland Trail was easy to find and filled with people walking their dogs. It made me super envious and more determined than ever to find a running dog to rent on Saturdays. Check out this French Bulldog kicking it in the mud. 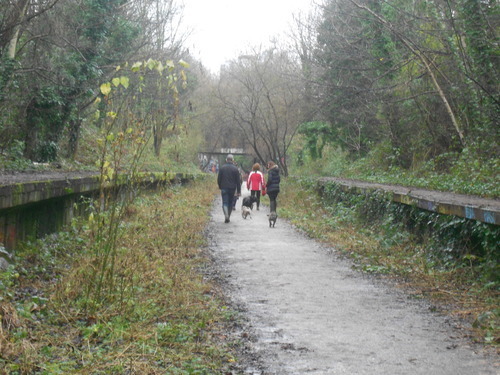 The trail is really cool as it’s an old railway that was almost completely built before WWII, but after the war was abandoned. 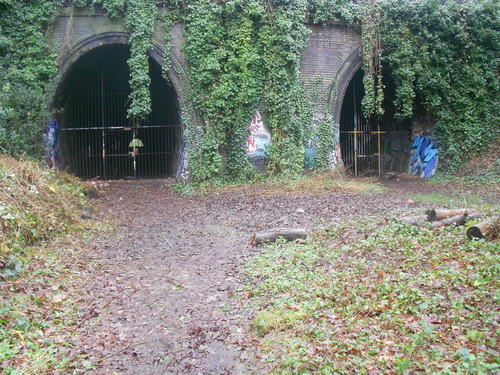 There are old platforms still there like this old Crouch End Hill station. The shoes were so great on this trail. 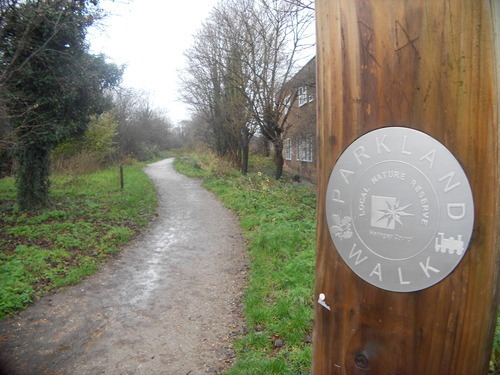 It was mostly muddy, but lots of pebbly parts and the shoes gripped the ground in all conditions. Plus going through a lot of puddles my feet weren’t annoyingly soggy for the whole run. 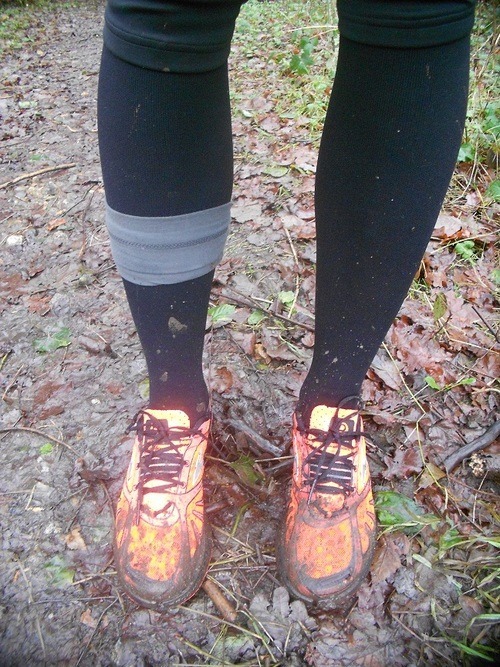 My hairband didn’t last as it flew off into a puddle, so was relegated to my leg for the rest of the run. All in all it was a (very slow – taking pictures and running isn’t my forte) wonderful 10k run and possibly my favourite run of 2012. I’m 10km away from completing the #80milemonth for December and am on the verge of signing up for a Spring half marathon, so hopefully there will be more trail runs like this in my future. This entry was posted in running, Uncategorized and tagged brooks, Finsbury Park, Parkland Trail, running, trail running on December 28, 2012 by lauraestewart. Ran up some hills, walked most. But amazing to get a bit lost along the Capilano River this morning. A Mile in Her Shoes is a volunteer-led charity that helps women find their feet through running. 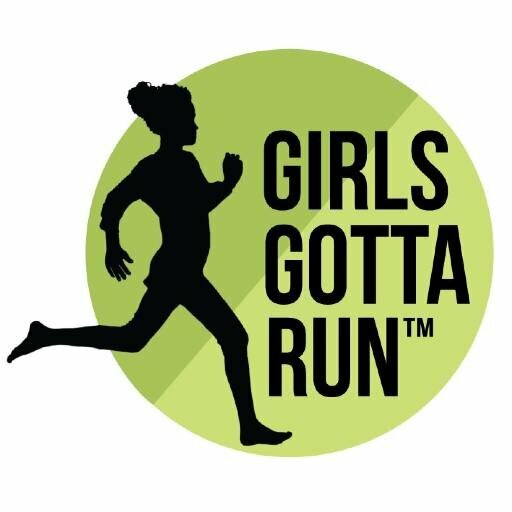 Girls Gotta Run Foundation cultivates several successful projects that empower Ethiopian women runners and their communities.